Every year The Janet Craig Team creates a campaign that allows us to offer a limited number of discounted sessions and in-turn raises money for a West Australian charity. 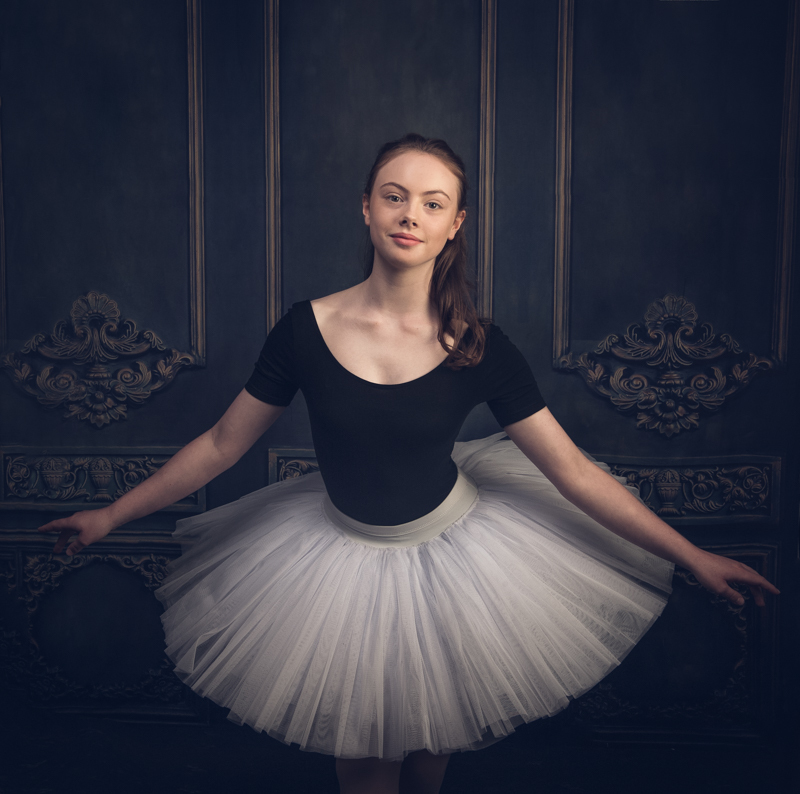 The 2019 Portrait Campaign proudly supports Perth Children's Hospital Foundation. It also gives you the chance to get a Portrait experience for only $50 instead of $149. We donate your $50 booking fee straight to Perth Children’s Hospital Foundation. The Dance Series invites people with a passion for dance to apply. This series is an open age campaign so all ages may apply. Parents must apply for any one under 18 years old. The Dance Series will be photographed between February - May 2019. Successful applicants will be invited to Studio HQ for a full portrait experience with Master photographer Janet Craig. Photo session at Studio HQ with Master Photographer Janet Craig.